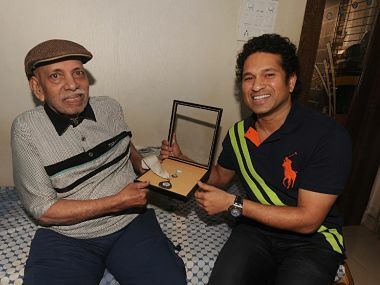 Ramakant Achrekar, 87, died in Mumbai due to old age-related ailments. Sachin Tendulkar, who is now retired, has been quite vocal about the coach's contribution in shaping him. Miffed at being dropped from the list of Dronacharya Award nominees because of a past case of indiscipline, national compound archery coach Jiwanjot Singh Teja tendered his resignation. 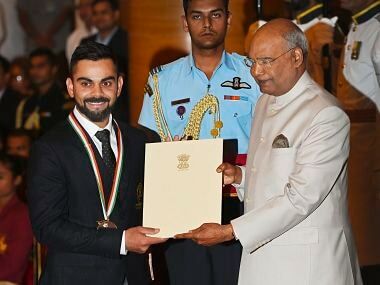 Indian cricket captain Virat Kohli and world champion weightlifter Mirabai Chanu will receive the prestigious Rajiv Gandhi Khel Ratna on September 25, the sports ministry announced on Thursday. "Yes, I wanted him to get the award. But it is the government's decision and we have to respect that. I will work harder so that he gets it next time," Manika Batra said. 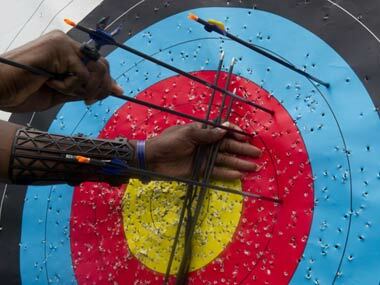 National compound archery coach Jiwanjot Singh Teja reacted with shock after his name was removed from the list of coaches recommended for Dronacharya Award, calling the move as "gross injustice". 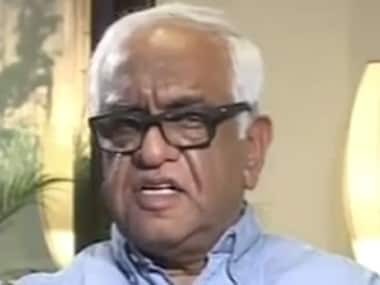 Justice Mukul Mudgal, who headed the Supreme Court-appointed probe into the 2013 IPL spot-fixing scandal, has been named chairman of the 11-member selection committee to pick this year's Dronacharya and Dhyanchand awardees. The Sports Ministry is open to the idea of considering outstanding performers of next month's Asian Games for this year's National Sports Awards, which will be held on 25 September instead of the conventional 29 August to ensure that athletes don't miss out due to their participation in the continental showpiece.